Center School. 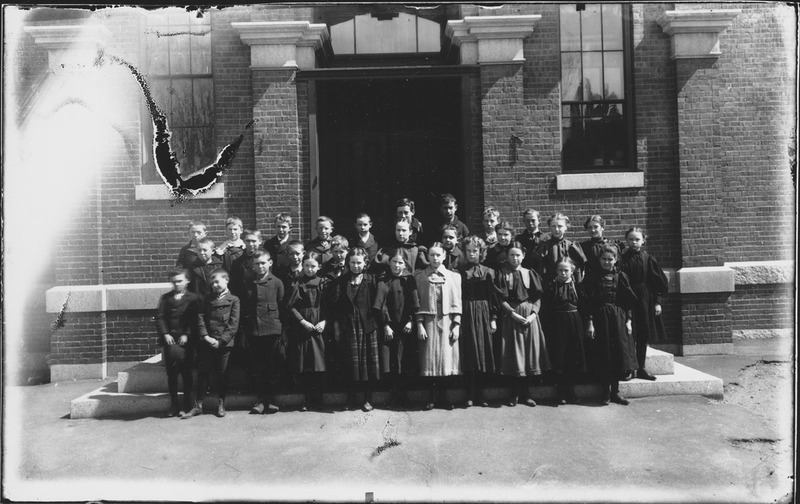 Thirty children standing before the doorway of the school. “Center School,” Peabody Institute Library, Peabody, Mass., accessed April 18, 2019, https://digitalheritage.noblenet.org/peabody/items/show/186.